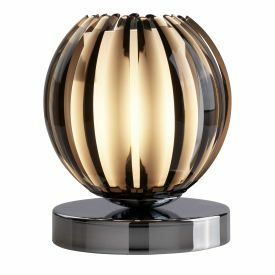 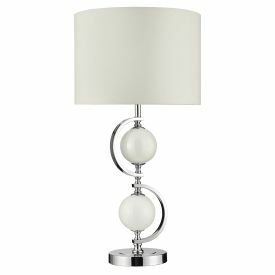 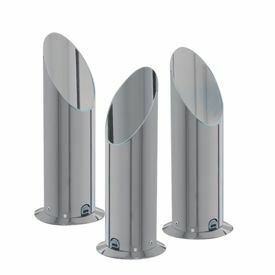 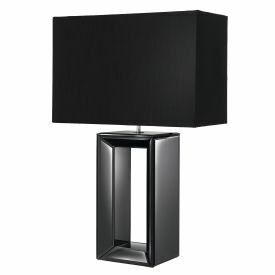 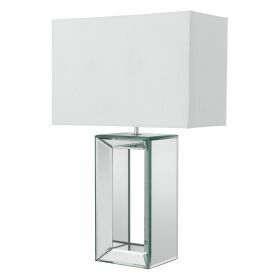 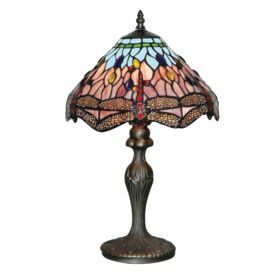 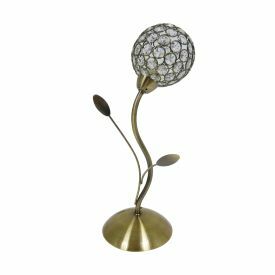 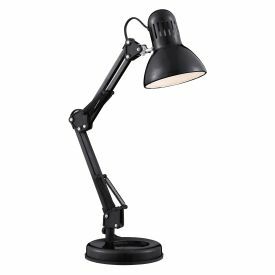 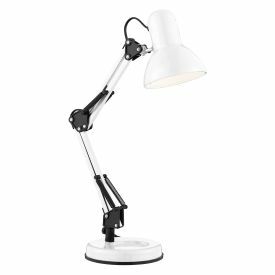 Table lamps are a great way to liven up table tops and work surfaces all around your home. 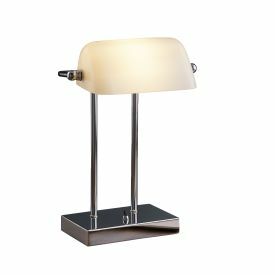 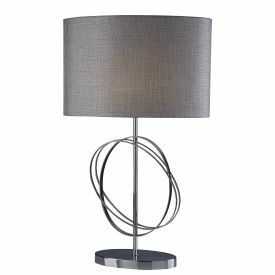 Table lamps are portable and can be moved from one area to another, placing them wherever suits the layout of your room, to freshen up the colour scheme and add to the décor. 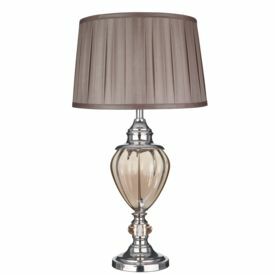 Making a statement doesn't always have to be on a large scale, and attractive table lamps can complement pictures, ornaments and photo frames, whilst adding character and lighting your home.